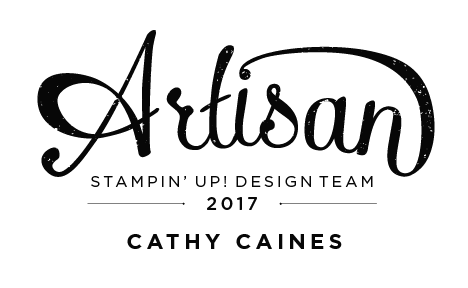 Welcome back to another Stamp to Share International Blog Hop where a group of talented Stampin' Up! 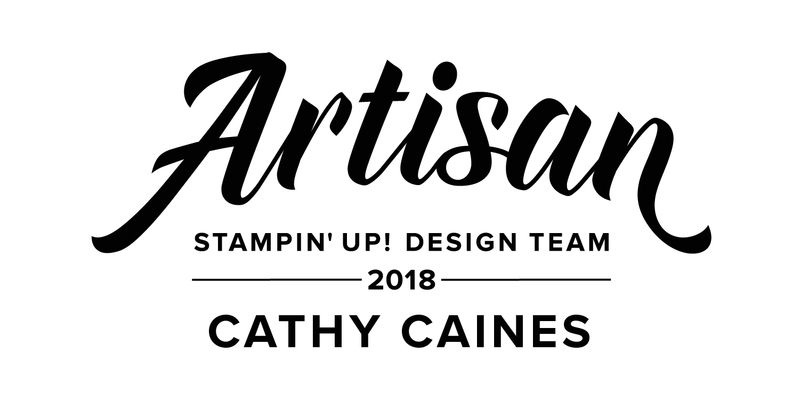 demonstrators showcase one particular product from the Stampin' Up! Catalogs. 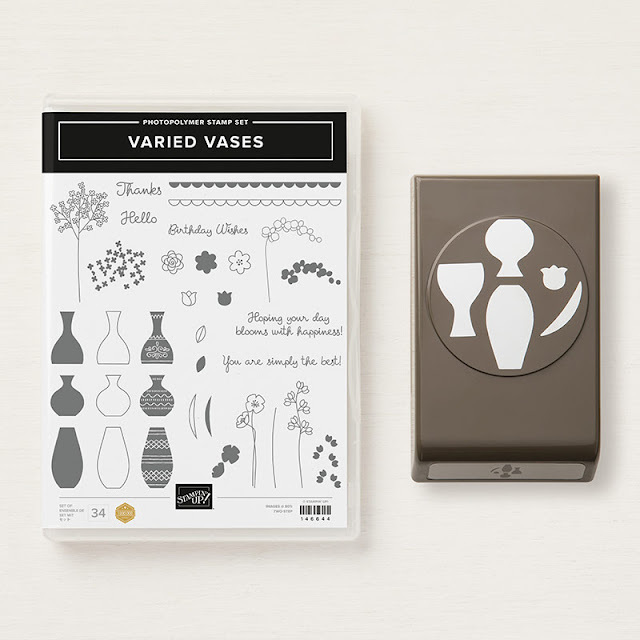 The products we are featuring this month is the Varied Vases Bundle. I've seen some amazing projects created with this products already! And lets get serious here... everyone loves a punch! I've created two very easy cards with a couple fun variations. 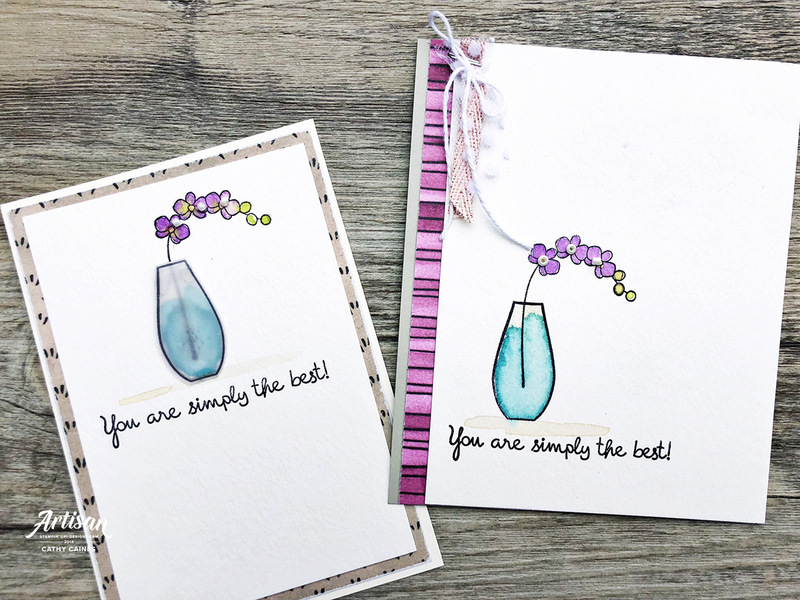 Both cards are stamped with clear embossing powder over black ink on water color paper. As always, I've water coloured the images using my Stampin' Write markers. What helps create a little more of a wow factor is the fact that I've used the Tranquil Tides beads in the centres of the flowers. 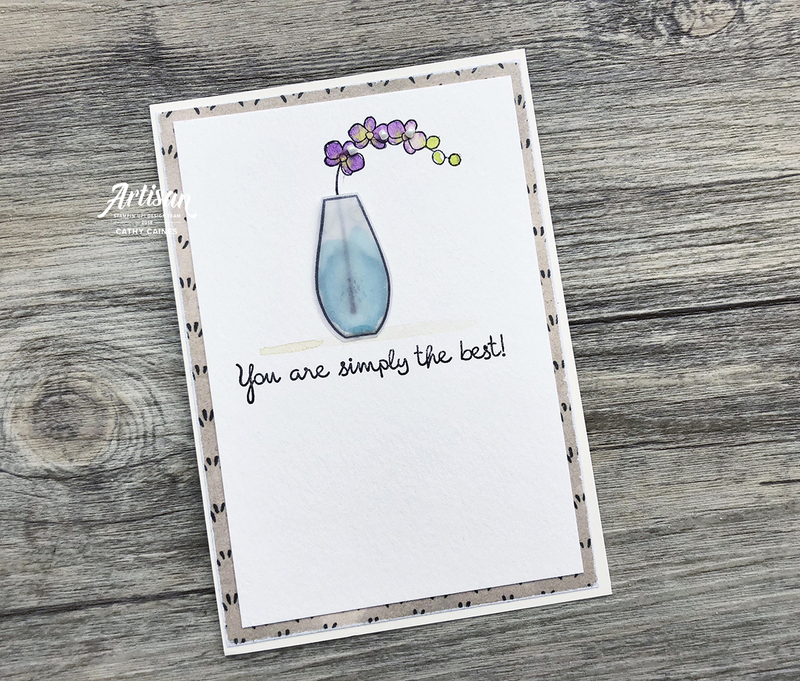 On the card below, I've added some velum to the vase to give it the effect that its glass. Adding vellum can sometimes be tricky because you can always see the adhesive through the paper. Therefore try adhering it on the stamped portions or in a corner out of sight. 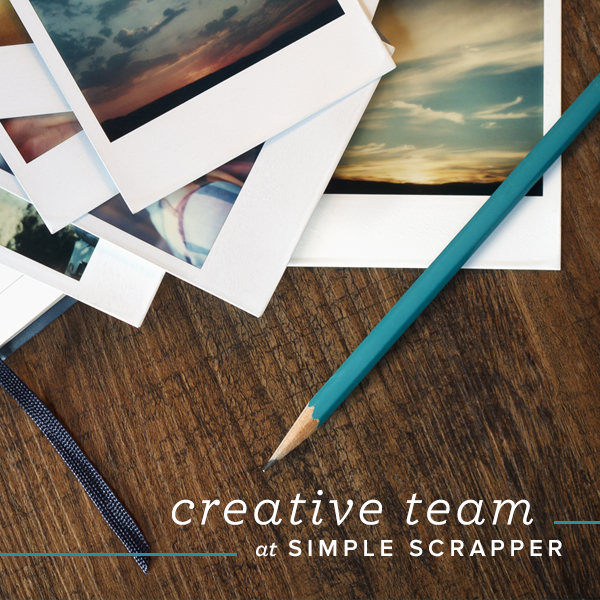 Often I use a stapler to make it part of the project but this doesn't work for this card. Thanks for hanging out with me today. 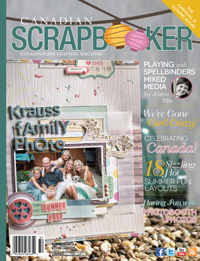 Keep hopping along to my friend Monica Gale - I can't wait to see what she creates! Your watercoloring is stunning! 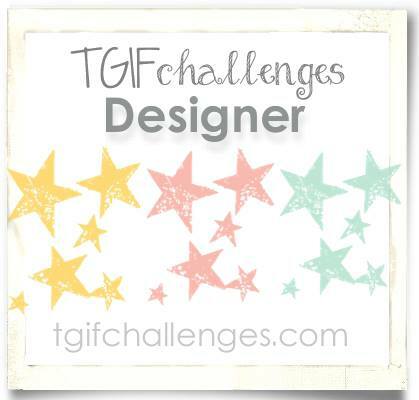 Beautiful projects, fantastic designs! 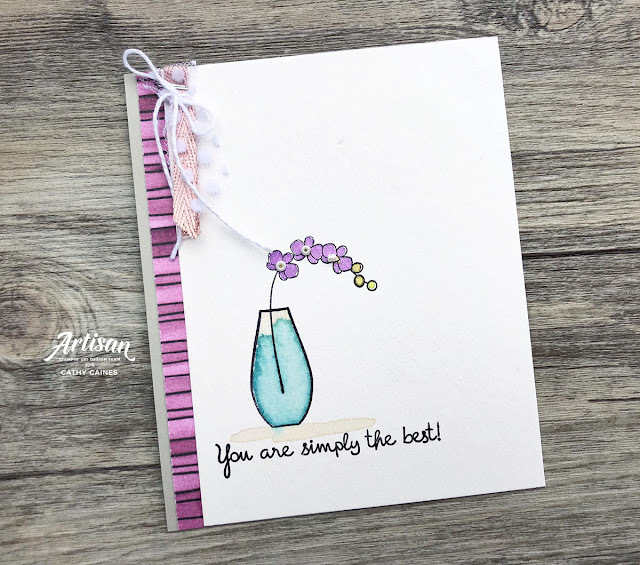 Love the clean watercolor look of your cards Cathy! I just adore how fresh both of these cards look! You do simple and stunning so well!